Sometimes it is too much hassle to try and convince the manager at your local MaccyDs to give you a large cup full of Big Mac sauce. So, with the guidance of a few handy websites, we figured out a way to make our own. Enjoy. The nice folks at Waitrose asked us to pick a side and come up with a football-inspired burger, so we banged our heads together and came up with the ultimate Belgium burger. Belgium has a strong entry for a national sandwich - the Mitraillette (which translates as the machine gun). 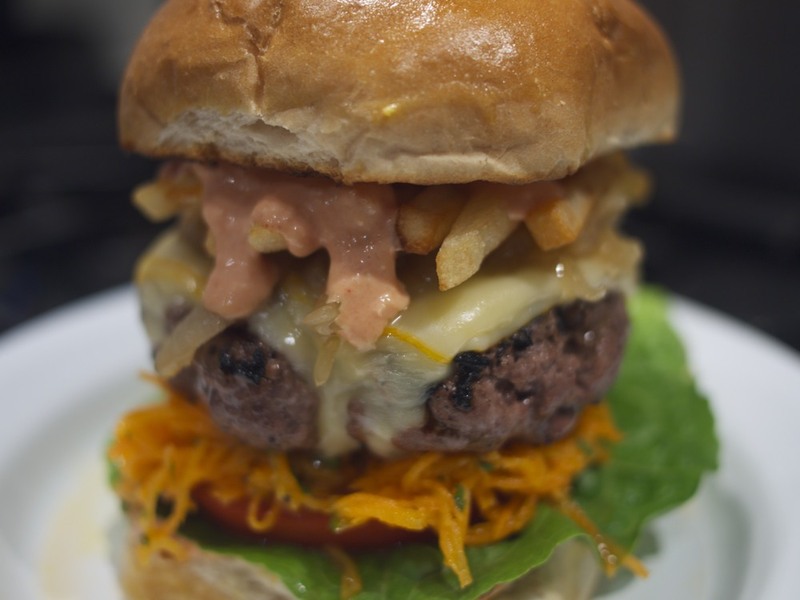 It's traditionally a combination of meat and veggies covered in fries served with a curious burger sauce which just happens to be called 'Brésil' sauce. We've eschewed the traditional baguette for a classic bun, but a huge baguette could work well for large groups. So without further ado, we bring you our adaptation. There are a number of things we need to prepare before the meat can hit the grill on this one, so let's tackle each in order. Mix together in a medium bowl 250g Mayonnaise, 2 tbsp finely chopped onions, 2 tbsp Tomato Puree. Drain and chop the pineapple chunks, retaining about half the juice. Add the pineapple chunks to a saucepan on a high heat with 1 tbsp of sugar. Stir regularly and cook until the fruit is soft and caramelised. 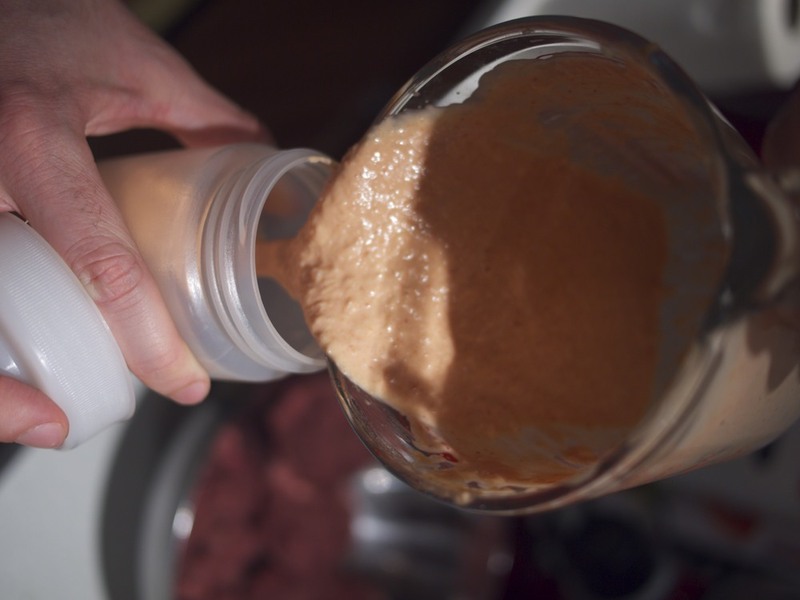 Puree the fruit in the saucepan using a small immersion blender (or a food processor if you don't have one). Allow the pineapple to cool down to room temperature then add to the other ingredients with 1 tbsp of lemon juice and then add salt to taste. Add to your sauce bottle if you want to get fancy. Add the Duvel, 1 tbsp sugar, and bring to a steady boil in a cast iron pan. Add the onions and simmer until liquid reduces down (about 20-30 mins). Once reduced and no longer runny, place in a bowl and keep warm. Place in a mixing bowl, add 1 tbsp of olive oil, 1 tbsp of lemon juice, 1 tsp of sugar. Coarsely chop the parsley and add to the carrot mix. 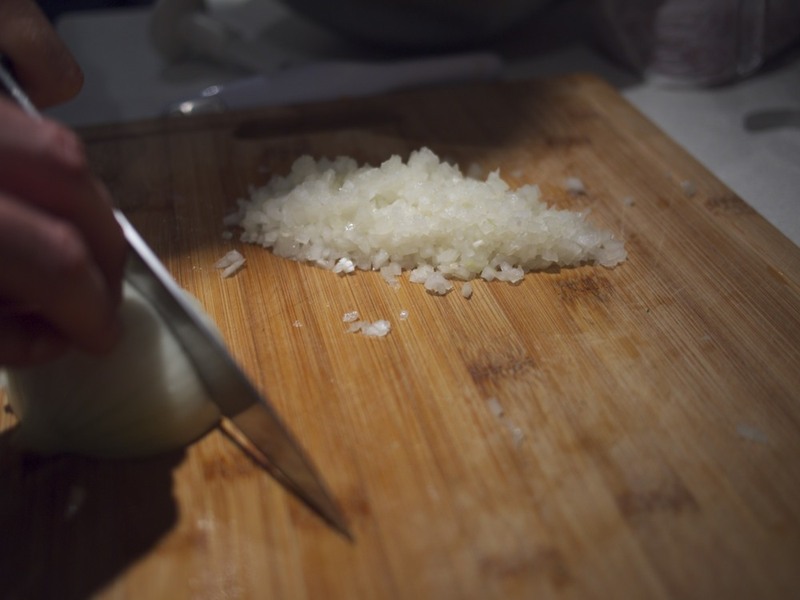 Mix it all together, add salt and pepper to taste and more lemon juice if it needs it. NB. The carrots should only have a very light coating of dressing, you don't want them dripping otherwise it will oversaturate the burger. Cook according to instructions on packet. Seriously, boxed chips these days are so good, you don't want to faff about triple cooking some chips for this recipe. Wet your hands and gently form 200g of mince into a patty roughly the size of the bap. Thumb a divot into the centre of the patty (to stop it from shrinking when cooking). Liberally salt the bottom of the patty and place in very hot cast iron frying pan or grill pan. Non-stick pans are useless to you here. Liberally salt top of the patty and flip halfway through cooking to your preference. 1 minute before the patty is ready, place a slice of gouda and port salut on top, add water to the pan and cover with a cloche or large pan lid to melt it. 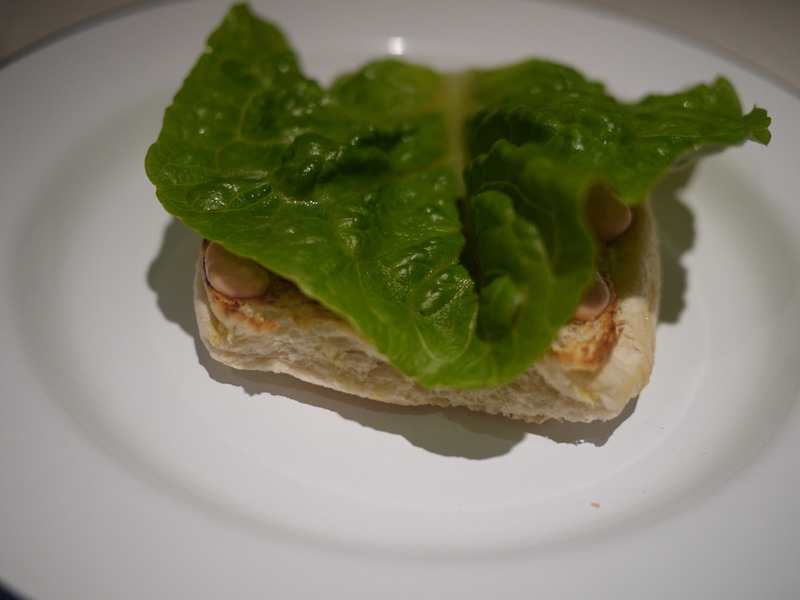 Slice the bap, spread with butter and lightly toast in a dry frying pan. Extra special thanks to Waitrose for their help with this recipe, and the poor butcher at the Westfield branch who withstood our double mincing demands with aplomb. A few of the others are worth a shot, you can find them over on the Waitrose site.